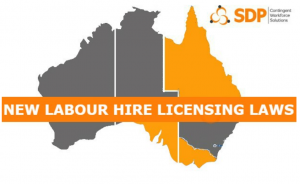 Are you asking yourself – Do I need to register for a Labour Hire Licence in QLD or does SDP? Simple answer – we both do. The Labour Hire Licensing Act 2017 – the mandatory licensing scheme for all labour hire providers operating in Queensland. Users of labour hire services can only use a licensed labour hire provider. You must register by 15th June 2018 – go to the licencing website at https://www.labourhire.qld.gov.au the application takes about 15-20 minutes. business details including ABN, entity name and trading name. The Government have announced a new visa program ‘The Global Talent Scheme’ aimed to attract highly skilled global talent and deliver innovation to Australia will be introduced from 1 July of this year. Has your contractor management company suspended trading? Contractors have you been left unpaid? • Has your contractor management company suspended trading? • Are you experiencing late payments or even worse missing payments? • Are you unhappy with your current provider? Don’t be PLAYED by your contractor management company! It’s time to move to a reliable and reputable payroll management provider that can guarantee your payments on time every time. This announcement comes as a contractor management company has suspended all business activities. A lot of contractors have advised that they have not been paid by this Company. Did you know it is possible to reduce or get your SDP management fee down to zero? Sounds too good to be true, but we are serious – no one’s pulling any legs here. It’s no skin of any one’s nose either. At SDP Solutions, we know contractor management like the back of our hands, we been doing it for over 13 years. The business has grown from strength to strength and we want to look after the people who mean the most – our customers. SDP are the happy contractor’s people, we continuously seek to improve our service offerings and strive to provide the best value to you. With our partners in Wealth Management, we have opened up the opportunity for all contractors to reduce or in many situations get their management fee down to zero. 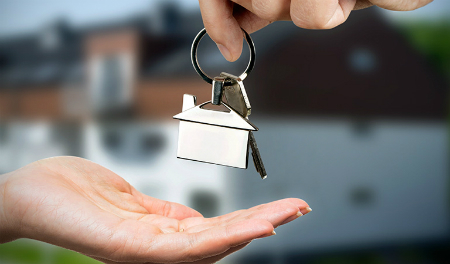 We pass the referral fees that we get from our partners to offset your fees. Depending on the products you subscribe, the referral fees could be higher than the fees you have paid us, as such you will get a credit back for those amounts.